where , , and . Of course, the unit basis vectors , , and are mutually orthogonal, so , et cetera. respectively. 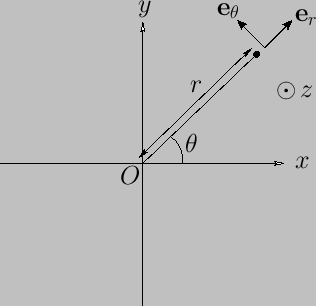 Here, is a general scalar field, and a general vector field.